While some millennials are worried that they will never be able to own their own property, some are considering purchasing property solely for the purpose of renting it out as an income-producing supplement to their retirement savings. 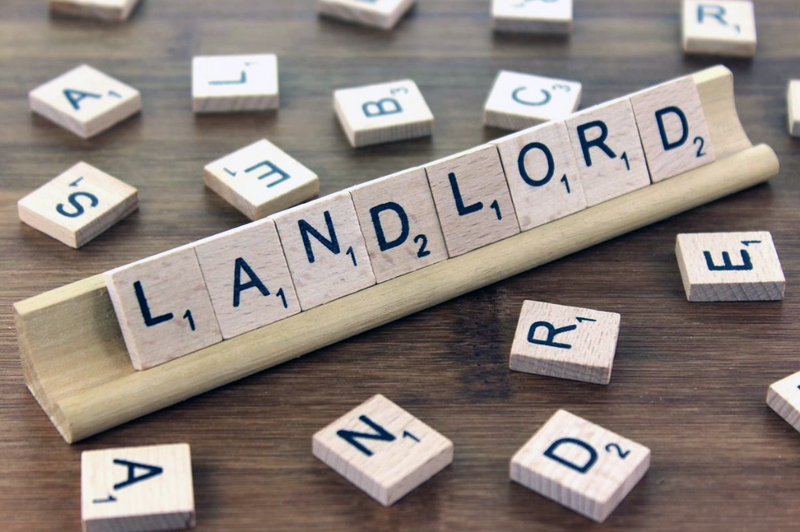 As you have most likely already guessed, there are some downfalls to investing in property and the idea of being a landlord sends many into a cold sweat from sheer terror. That being said, if you aren’t already contributing to traditional retirement savings mechanisms, preferably with an emergency fund to boot, you’re most likely not ready to start investing in property. 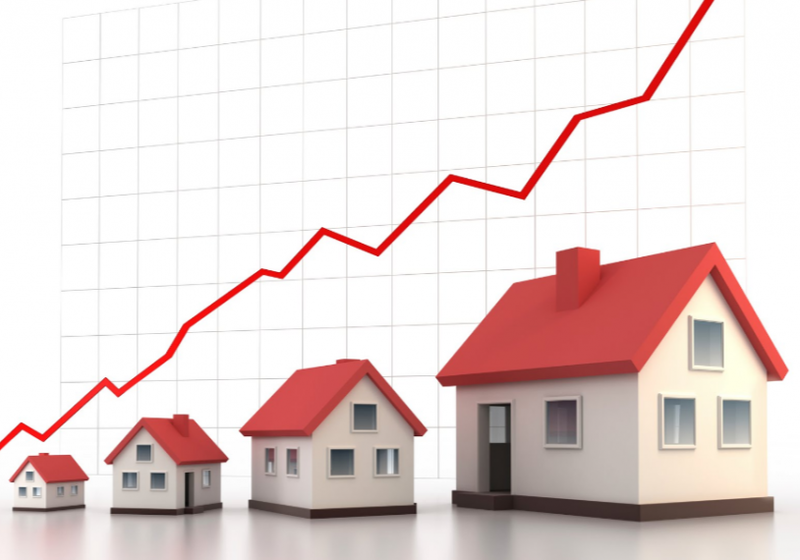 However, there are still ways in which to incorporate property into your investment strategy. Diversity is imperative when saving for something so far in the future, as investing in a variety of stocks safeguards you against the volatility of the market – when some stocks fail, hopefully others won’t. Bonds are not as volatile as stocks, tend to move in the opposite direction, and a diversified portfolio reduces the risk of losing a large sum of your investment in one go. The major benefit of property as investment is the money you will generate from charging rent, but don’t expect to be earning heaps of cash from the beginning. Firstly, you will have to cover your bond repayments, insurance, taxes, and homeowner fees, which will likely take up approximately a quarter of the income generated from renting – leaving you with a bit less for investment and playing your favourite Canadian mobile casino games. However, the property should be paid off in 30 years – ideally by the time you retire – and you will be able to continue renting out the property for income, live on the property yourself, or sell it. Properties require maintenance and you cannot predict when something major will break which needs replacing. The roof could leak, the geyser could burst, or a pest problem could appear. Being a landlord isn’t easy as the worry of not being able to find quality tenants may be a near-constant worry. Advertising and showing the property, screening applications, and running background checks are all time-consuming. While you may have the option of ceasing your contributions to traditional retirement funds, this will not be the case with your property. You will have to fund the bond, taxes, and insurance, and if anything goes wrong you will have to fix it by law. If the prospect of owning an investment property is too daunting or you simply do not have the resources at this point to purchase, investing in Real Estate Investment Trusts (REITs) may be the solution. REITs are funds that invest in a diverse portfolio of both commercial and residential real estate and bonds and as they trade just like stocks, you are able to invest in them through traditional retirement saving mechanisms. While REITs contributions shouldn’t take up the majority of your investments, adding a small percentage will further strengthen and increase the diversity of your portfolio. However, it’s important to remember that investing in REITs won’t generate income like the renting out of property will.